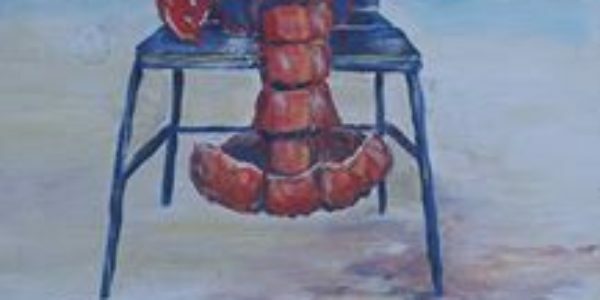 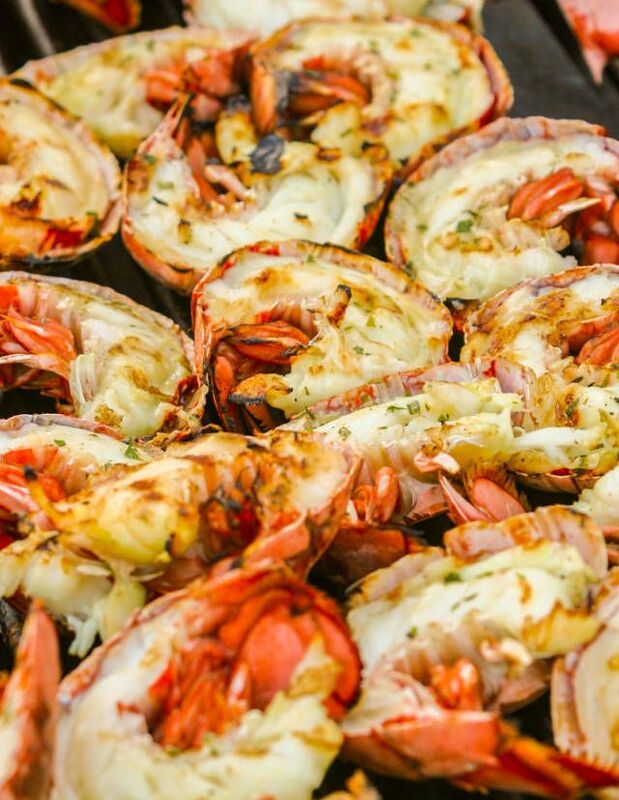 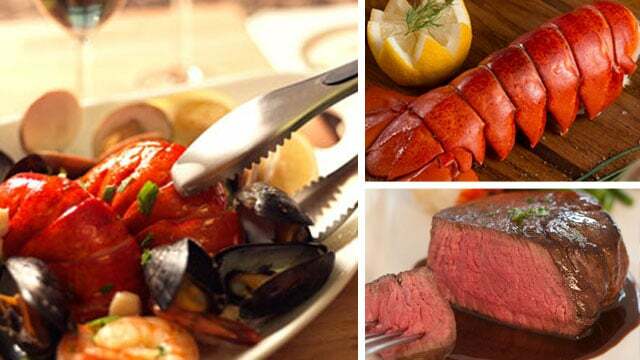 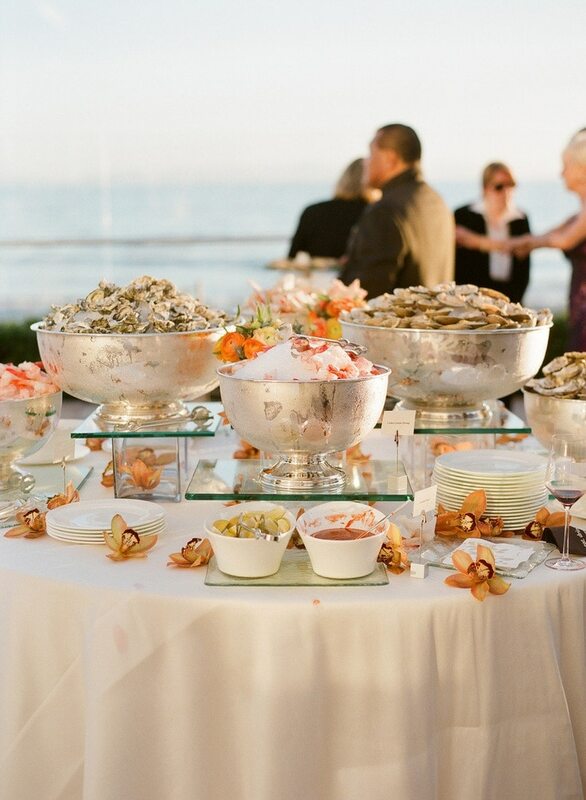 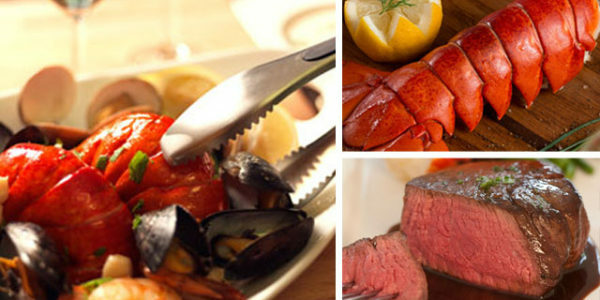 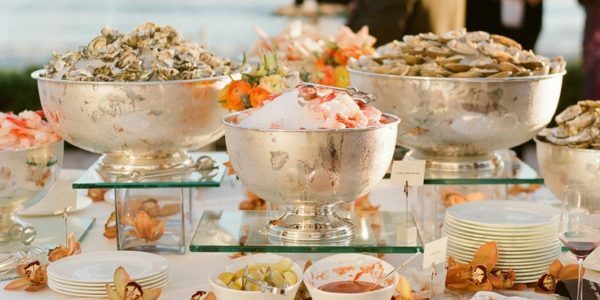 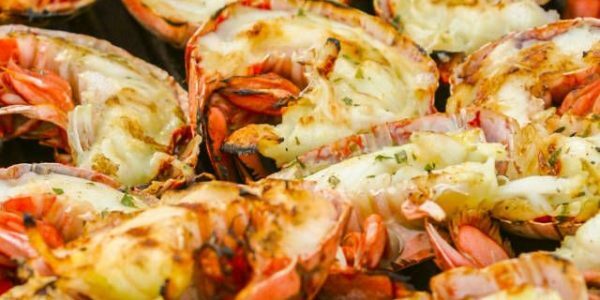 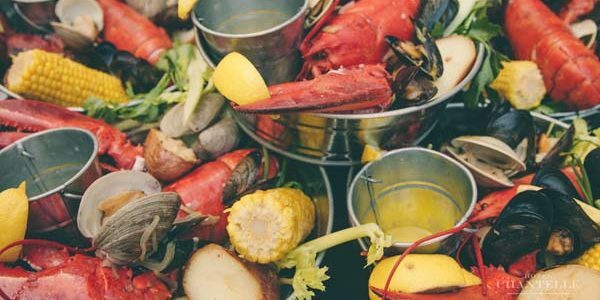 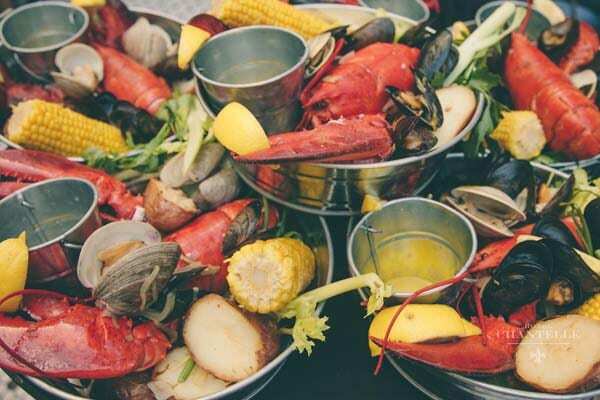 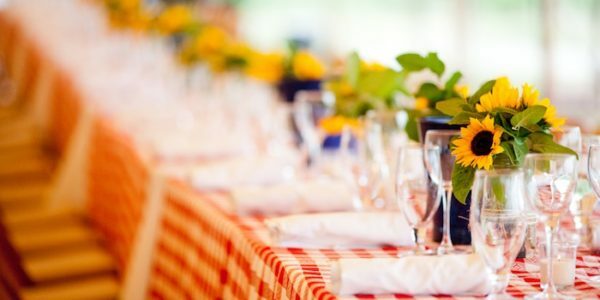 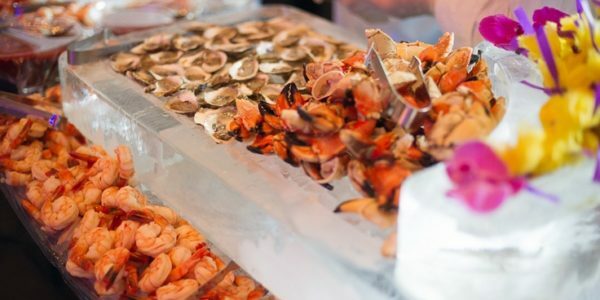 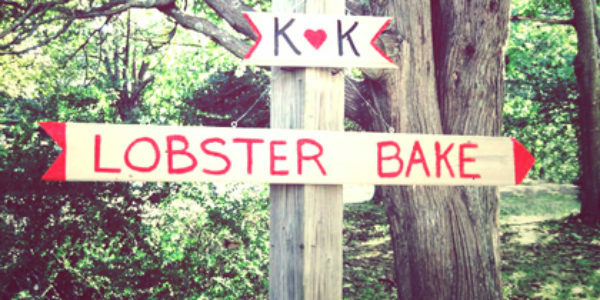 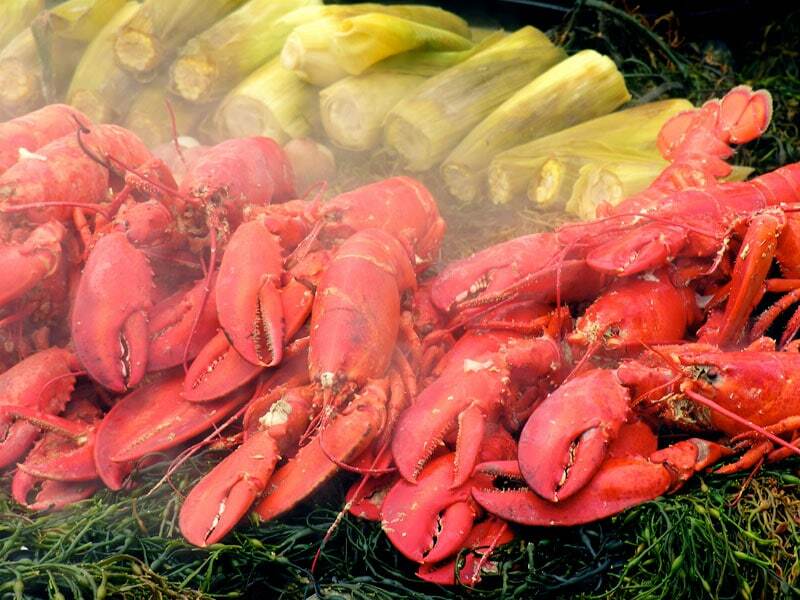 To make your next clambake, pool-party, barbecue or any other event a smashing success, hire the Shinnecock Lobster Factory! 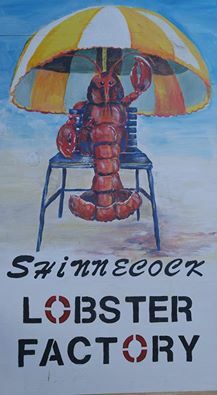 The Shinnecock Lobster Factory is located on the Shinnecock Indian reservation in Southampton. 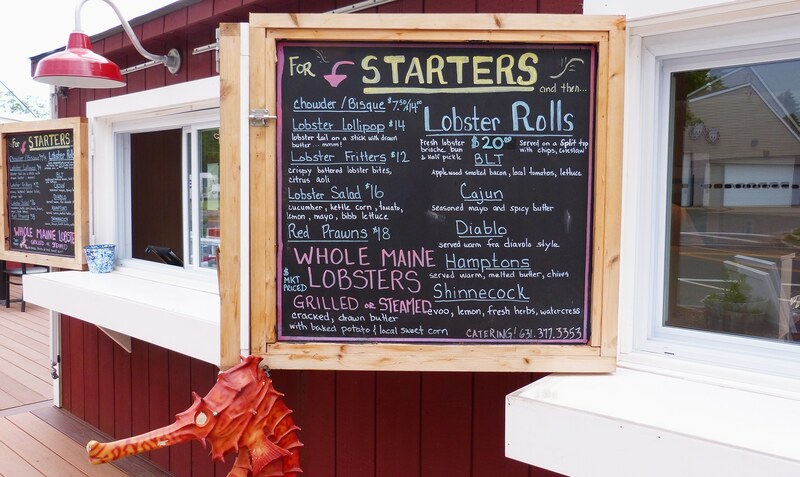 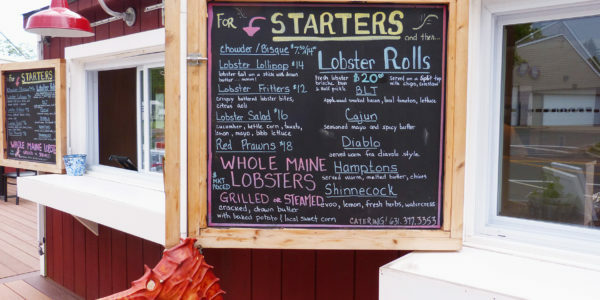 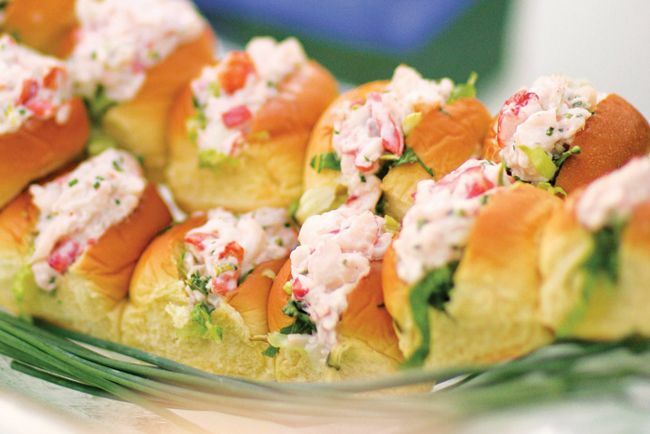 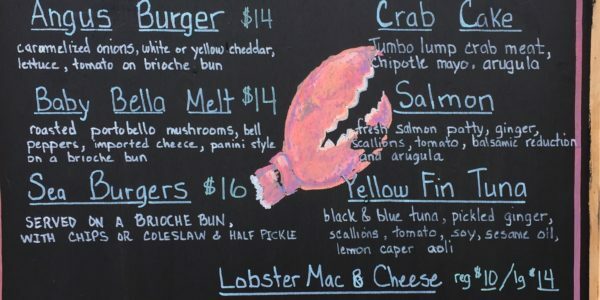 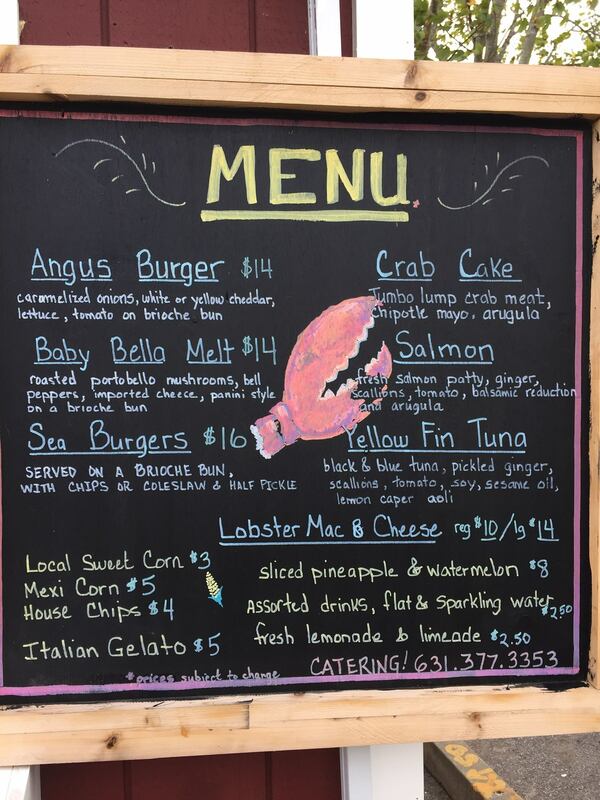 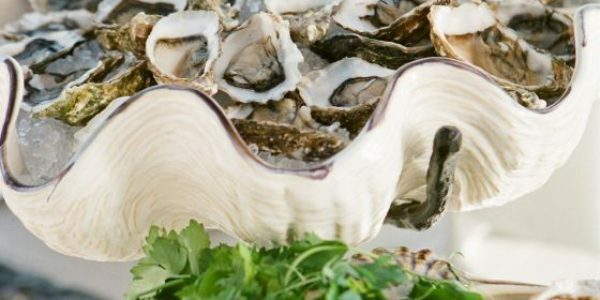 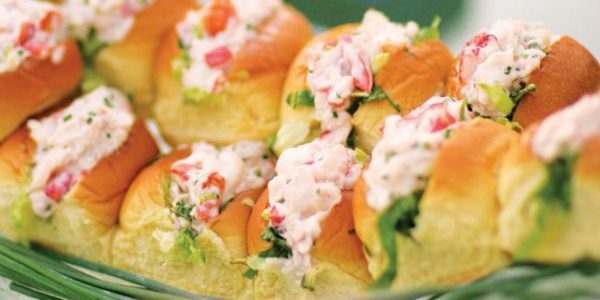 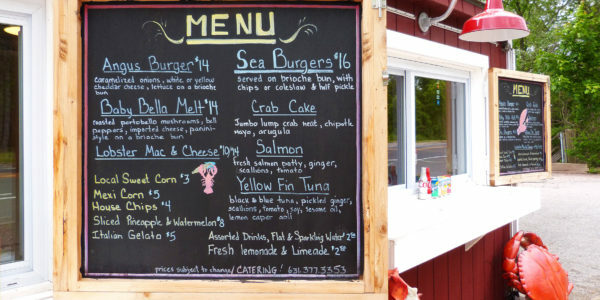 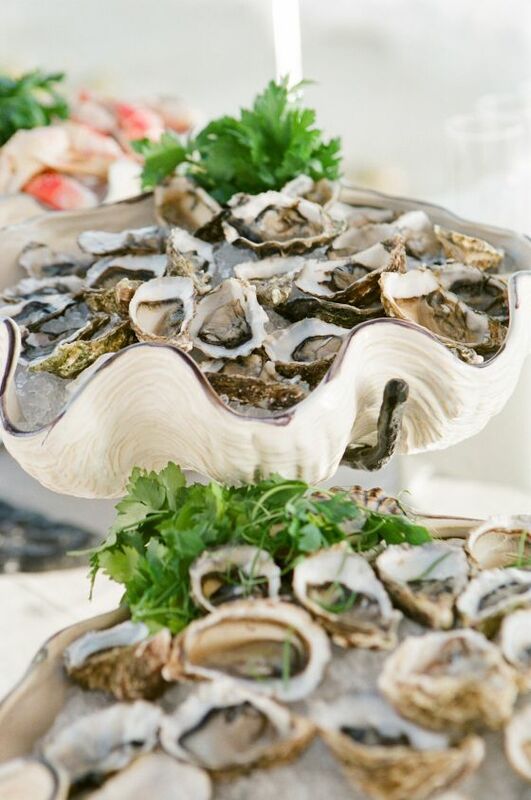 We feature the best of local seafood along with our famous lobster rolls. 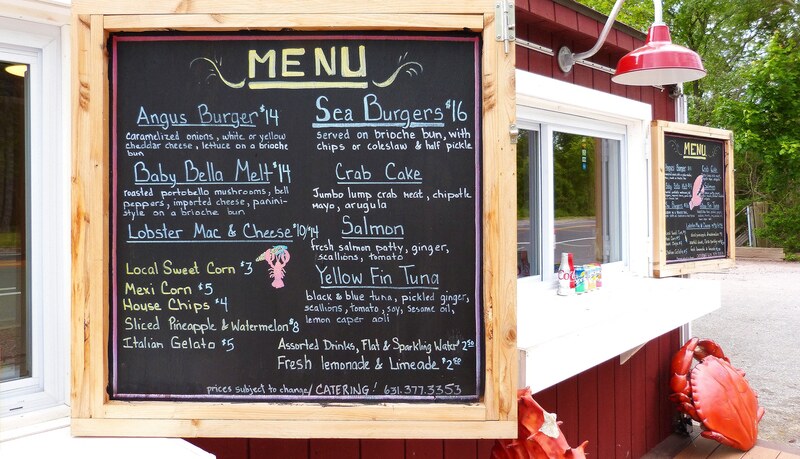 Stop by, try us and get hooked! 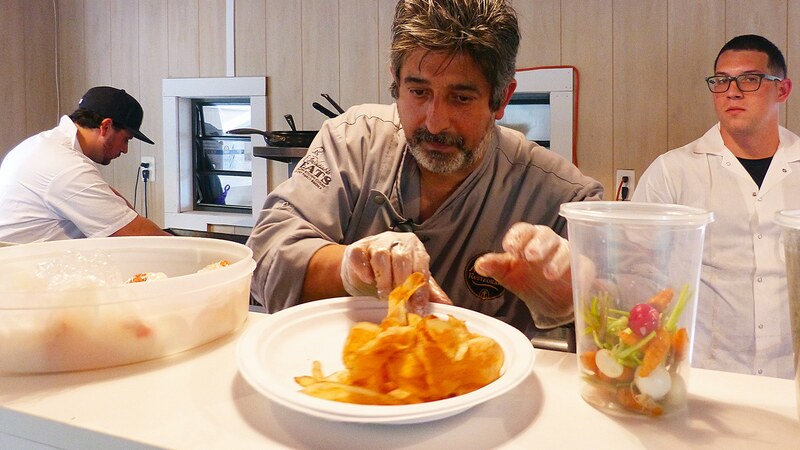 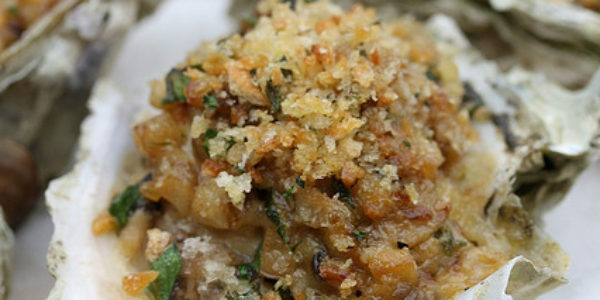 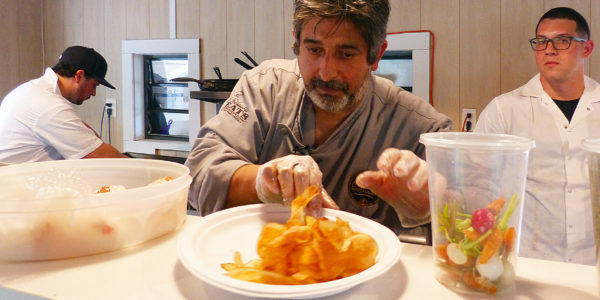 You will also find Sicilian specialty dishes that will be changing with the seasons. 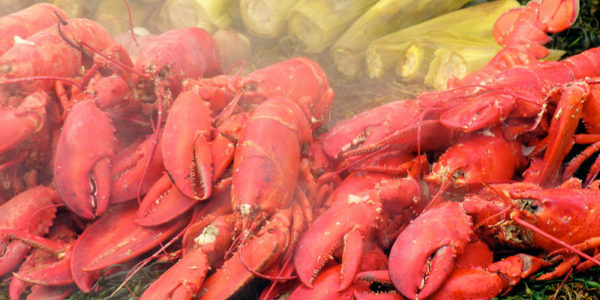 For the Fall, try our Lobster Fra Diavolo with black squid linguine, shellfish and spicy pomodoro sauce. 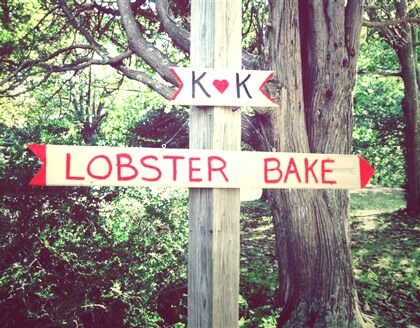 Also, meat and seafood pot pies and much, much more..
We love our customers and welcome your feedback and suggestions. 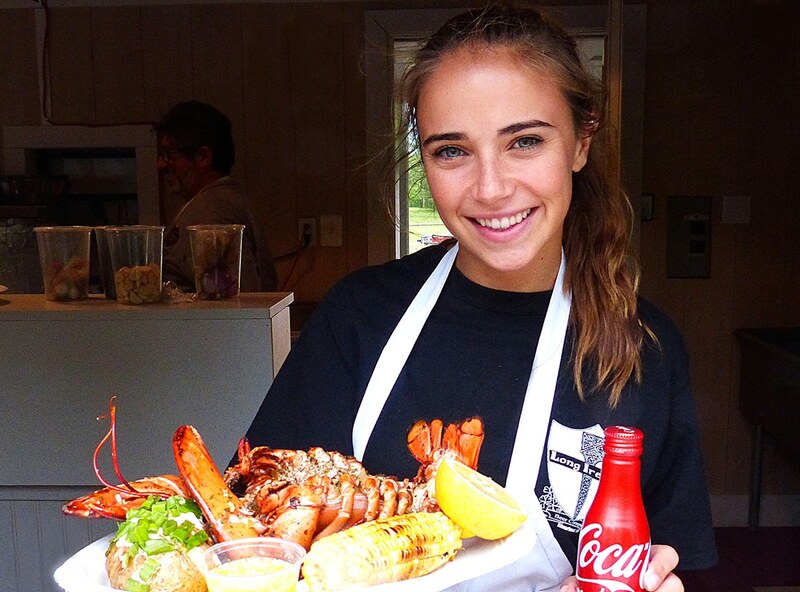 Call 631.377.3353 (office) or Email us at shinnecocklobsterfactory@gmail.com. 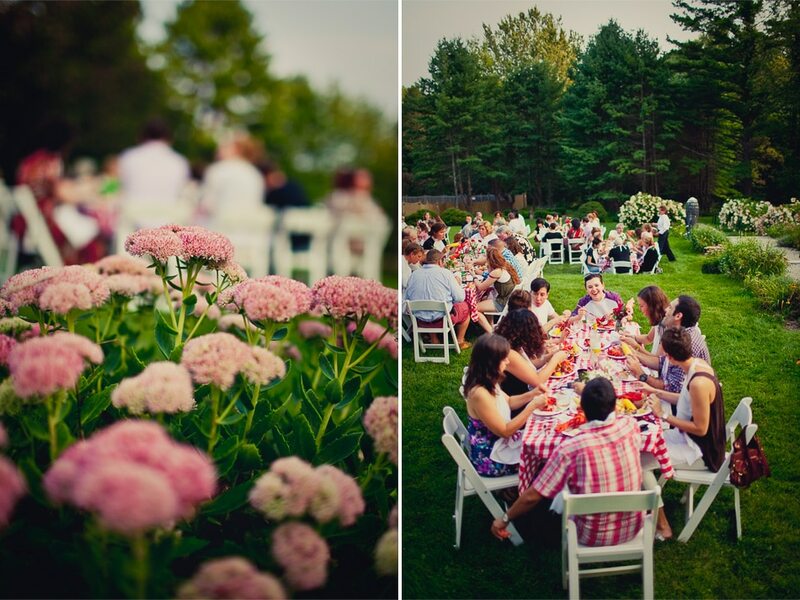 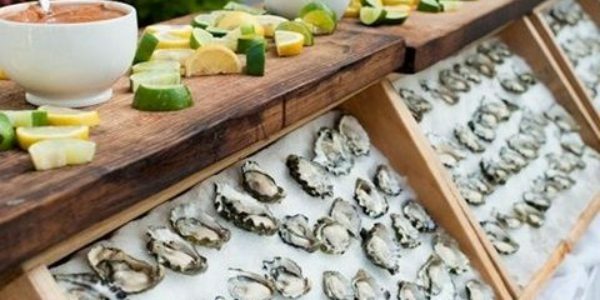 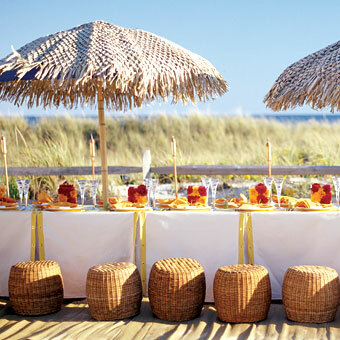 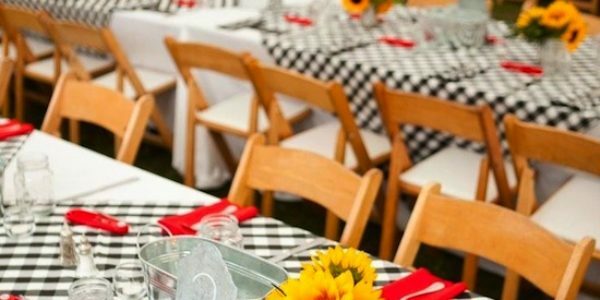 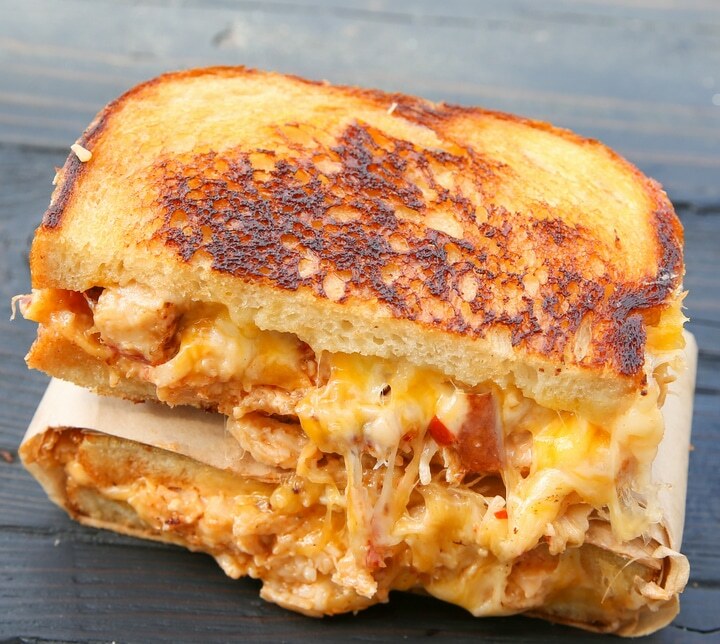 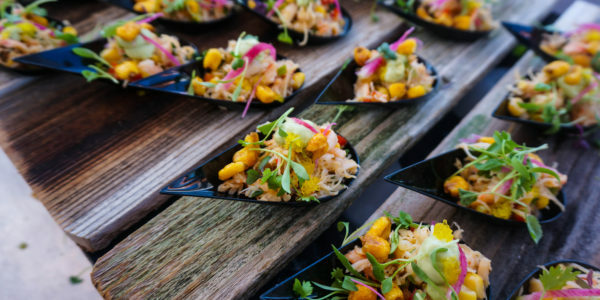 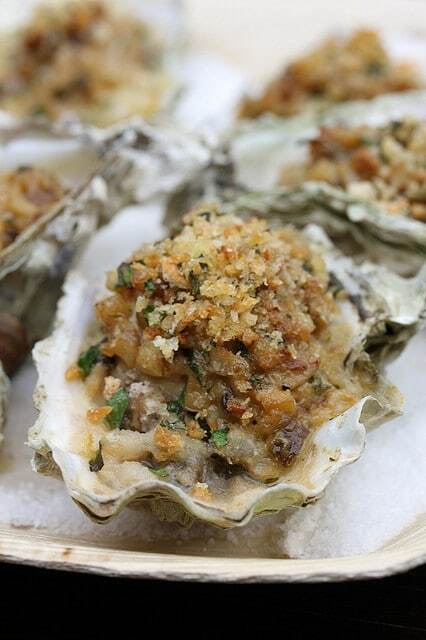 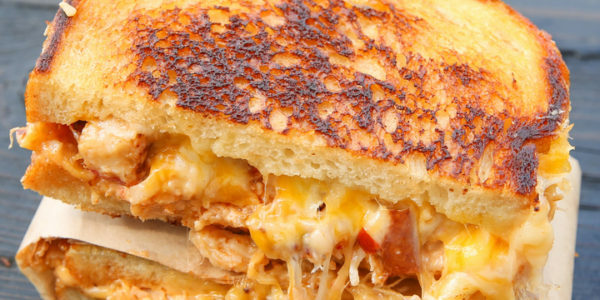 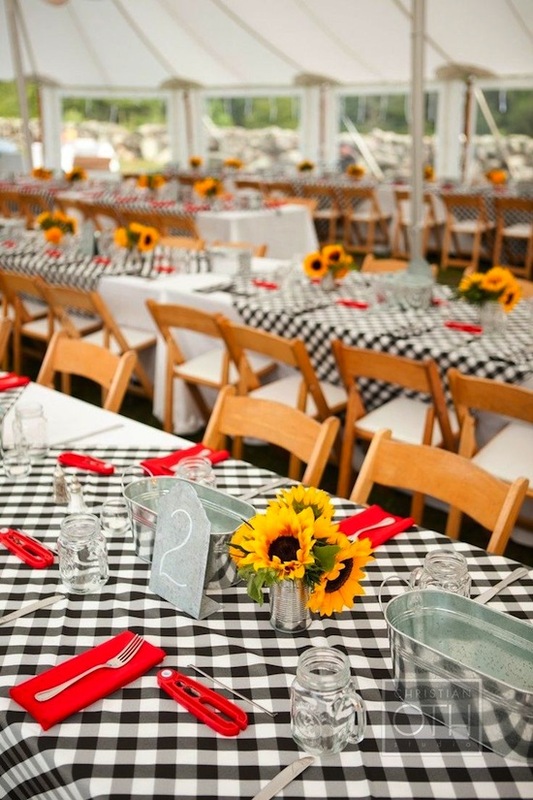 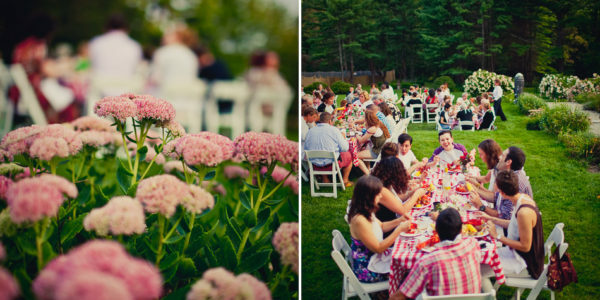 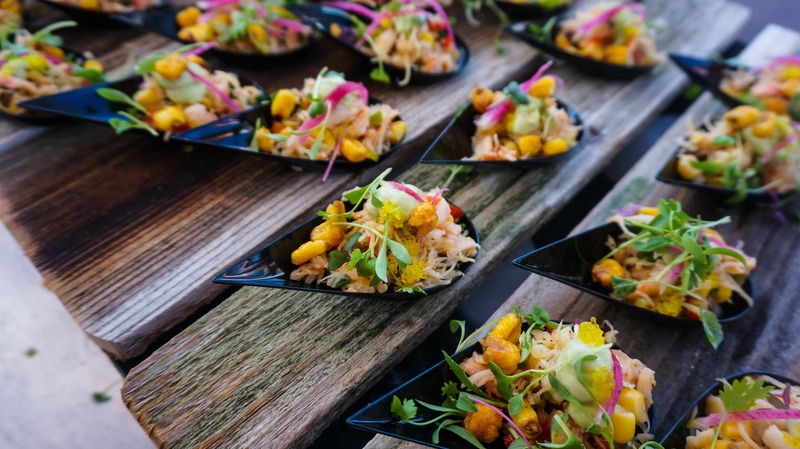 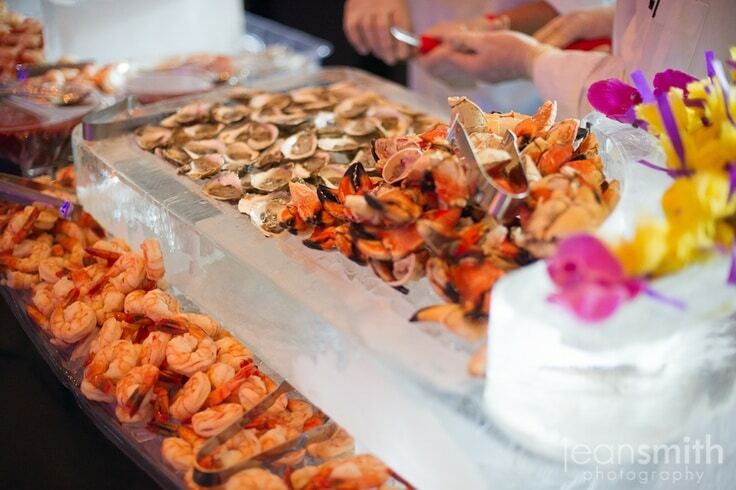 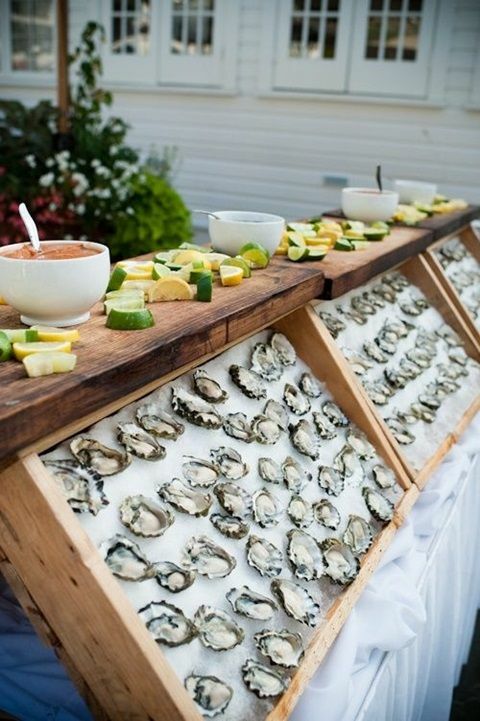 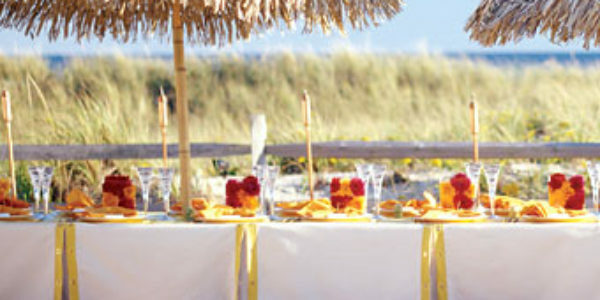 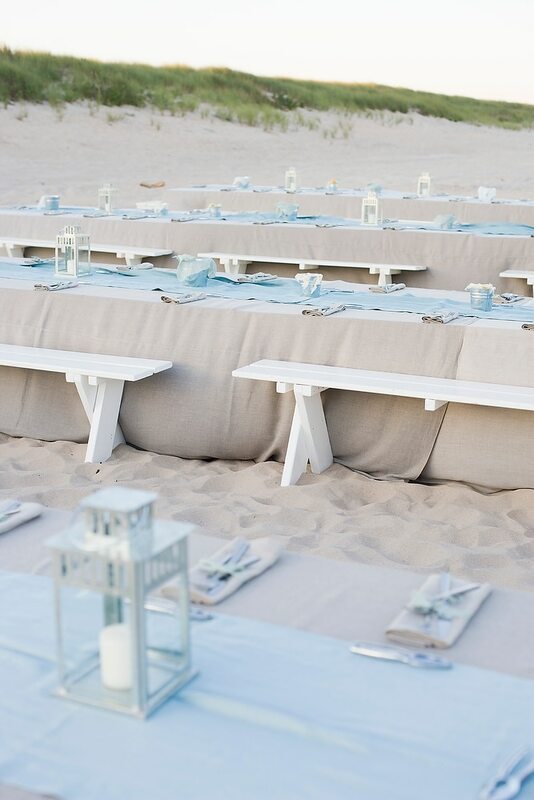 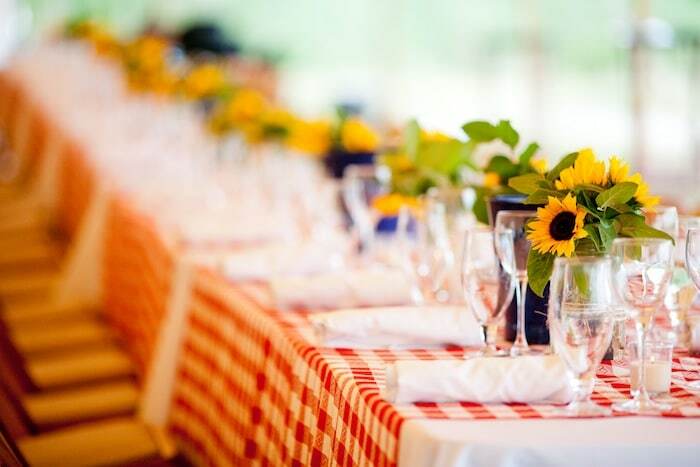 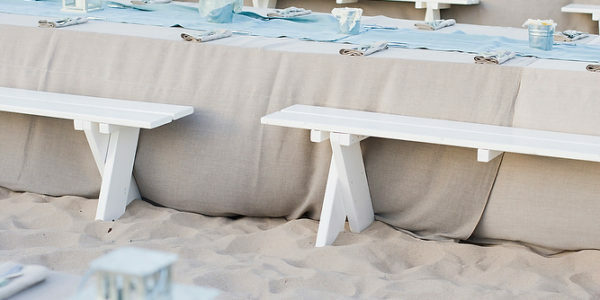 Make Your Summer Unforgettable – Let Us Cater Your Event!